A report is a given statement or account presenting something along with all facts and evidence. People usually structure a report in order to provide information or explanation about something to a particular audience. 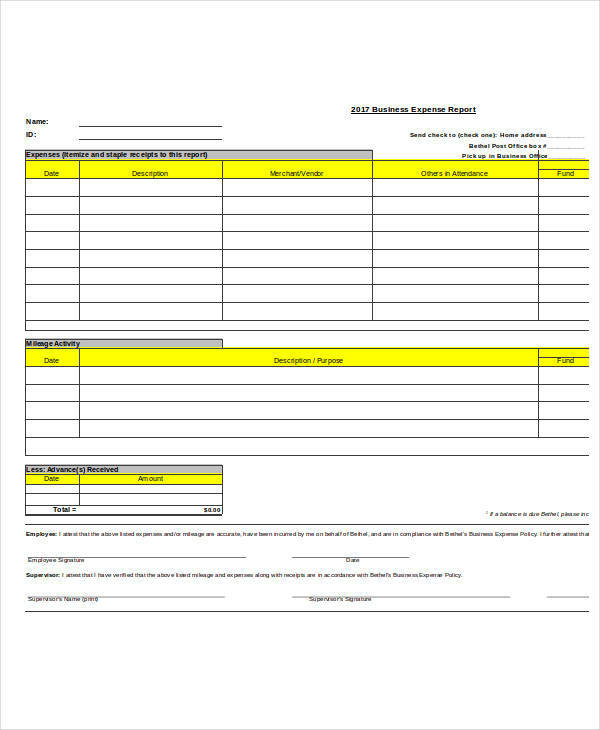 In report writing, the writer gathers information about particular subjects and presents it in a summarized form while ensuring that all key information or ideas is presented to the audience. 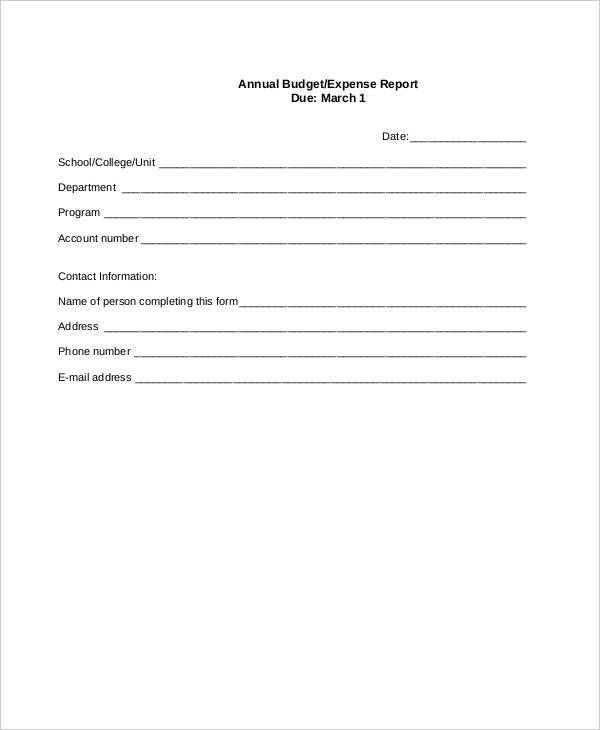 Ideally, the reporter provides a copy or a written sample of the report to the audience, or in some cases (like in thesis defenses), the panel. 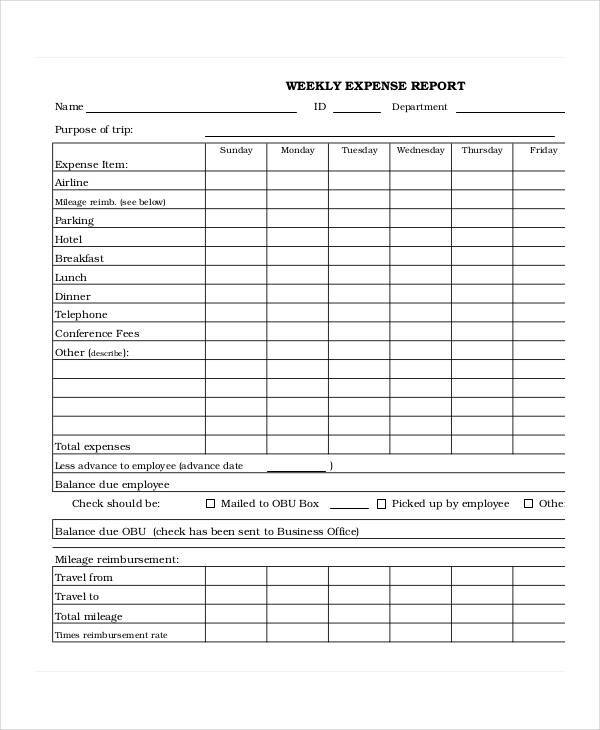 An expense report is a detailed document which presents or reports expenses of an individual upon conducting a business report operation. 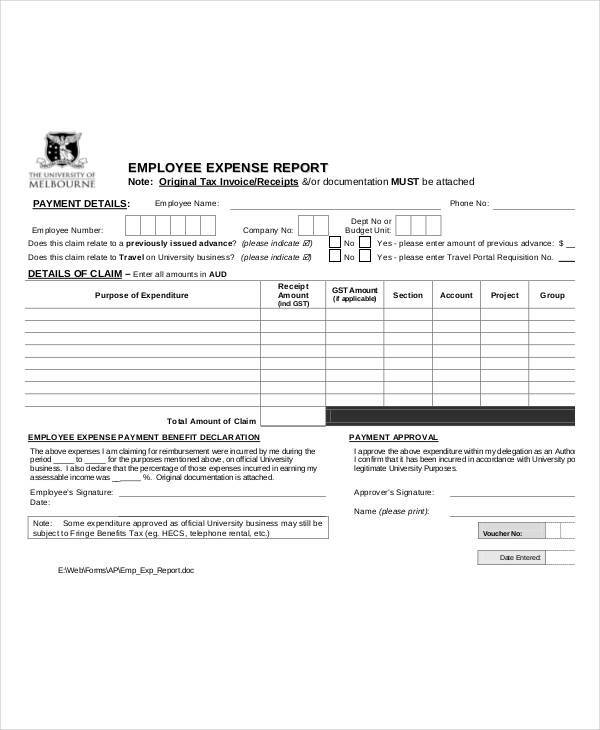 For example, when an employee makes a purchase of materials and equipment to be used for company operations, he/she needs to write an expense report to be submitted to the company head. 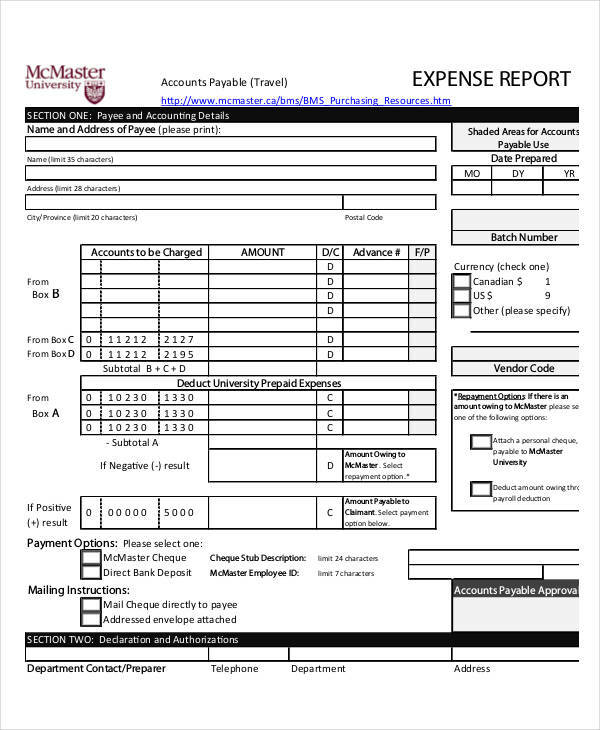 In preparing for an expense report, the writer needs to keep all the receipts of all expenses during the operation. 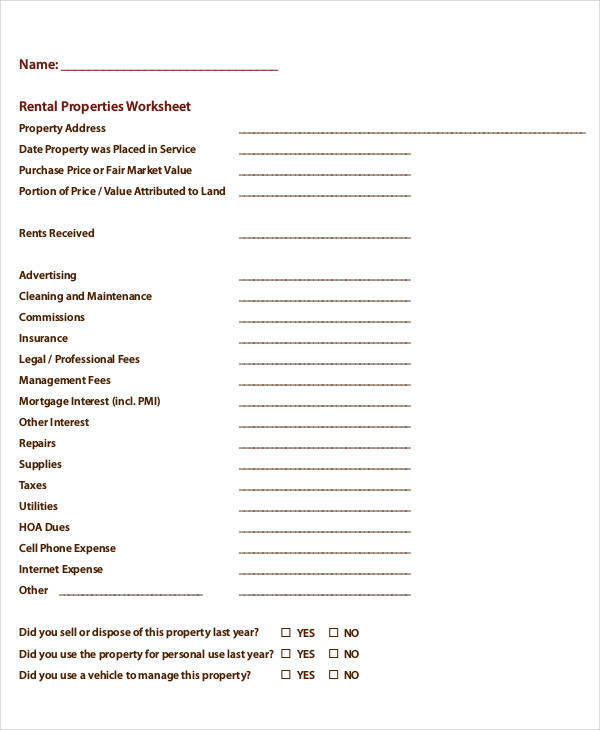 Receipts will serve as a proof that the company’s money is being spent on the things it is allotted for. 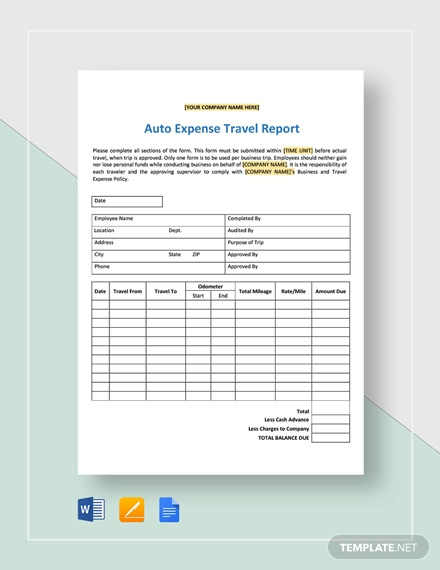 Expense reports are documents which record the expenses of a business operation. 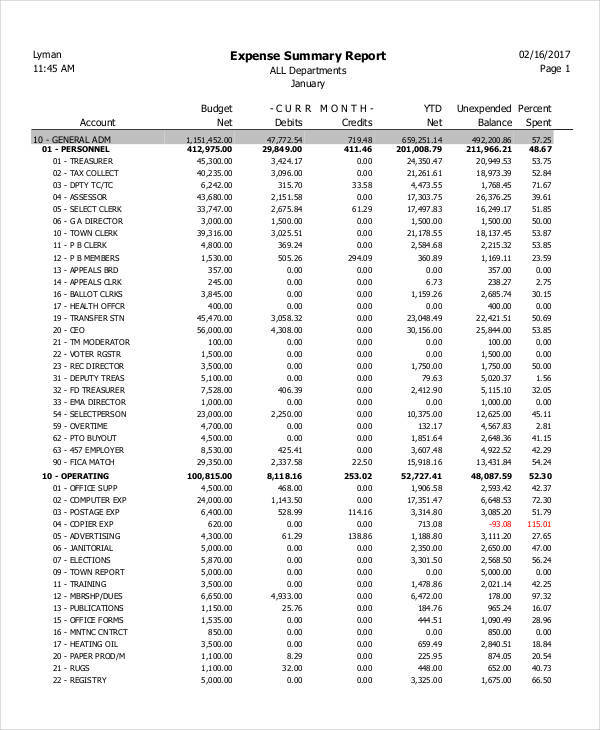 They also help in keeping track of company finances used during the said operation. This is to make sure that the company’s finances are being used well by the employees and not spent for personal or dubious reasons. 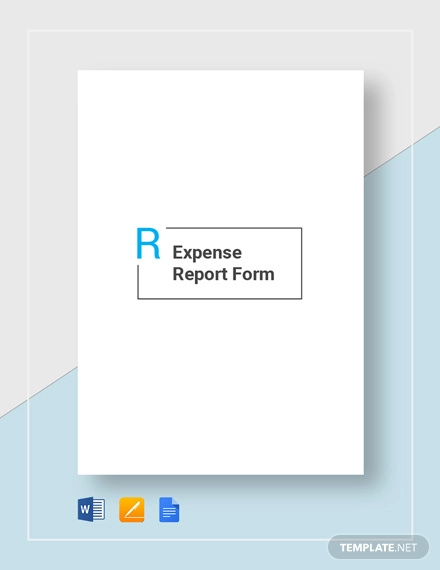 Expense reports are also used for reimbursement of expenses if the employee uses his/her own personal money for the business operation. 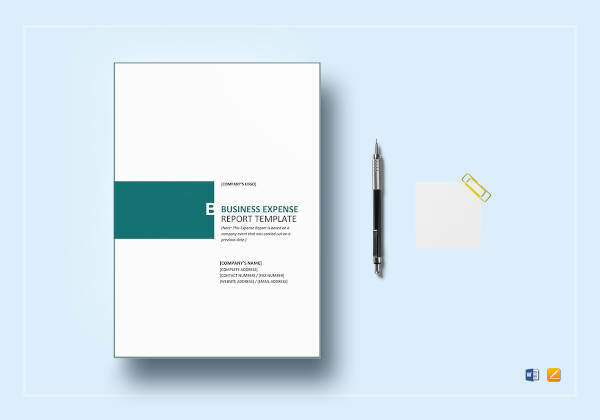 Basically, expense reports are written documents intended for the head of the company to be able to track all the outgoing financial operations of the company. 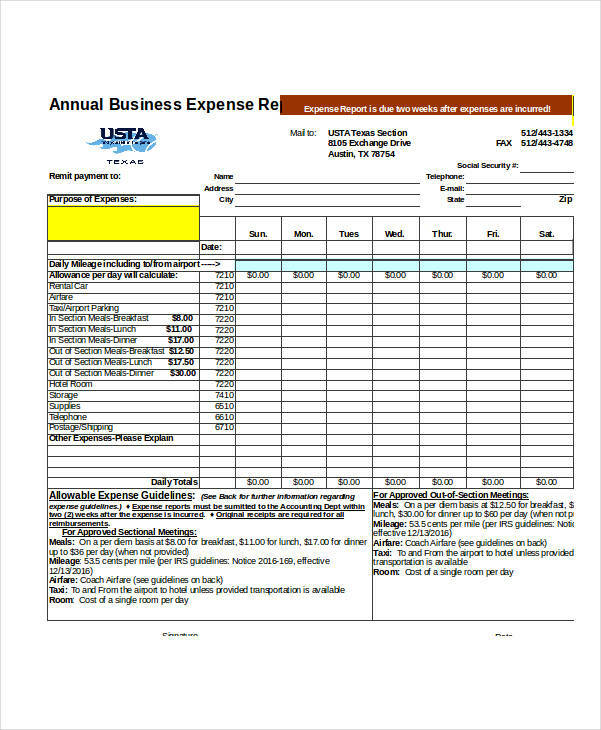 There are many differences to point out between an Simple invoice or an expense report. However, it is not uncommon to confuse the meaning of both. After all, they are commonly used in business transactions. Let’s get to know how each of them works. 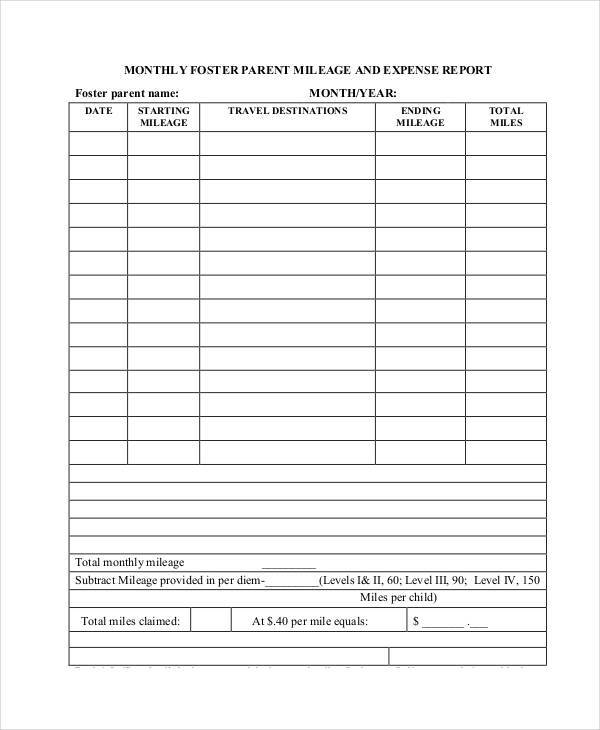 You may recall that an expense report is a document which contains a detailed list of all the expenses made by an employee report for the business or organization. 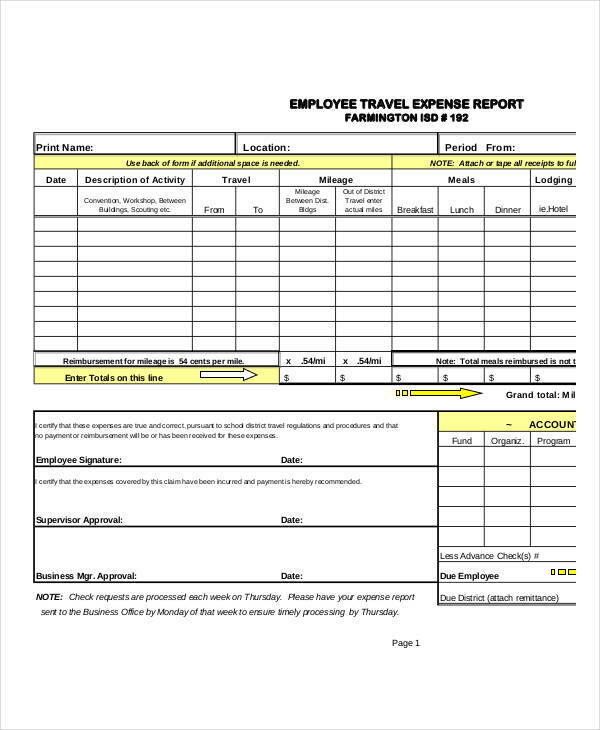 Expense reports are usually written by the employees to be submitted to the head of the organization. 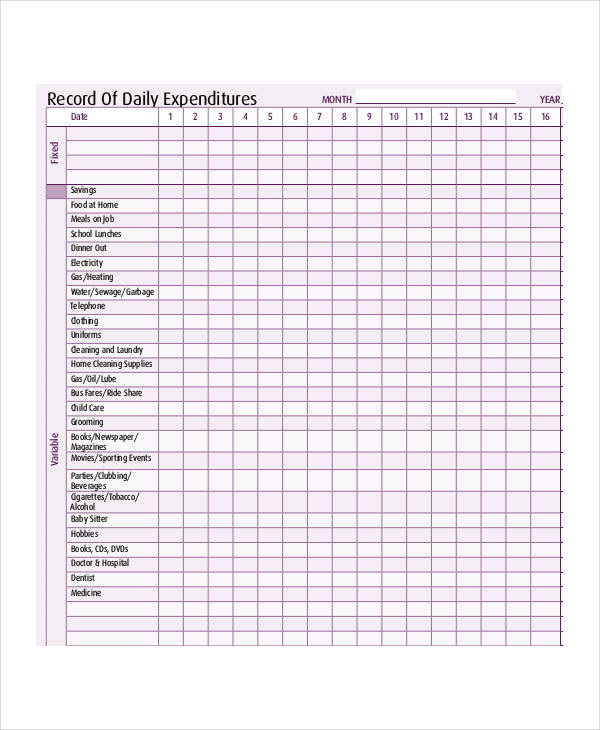 This will serve as a tracker of the expenses and as a determinant for any reimbursement. 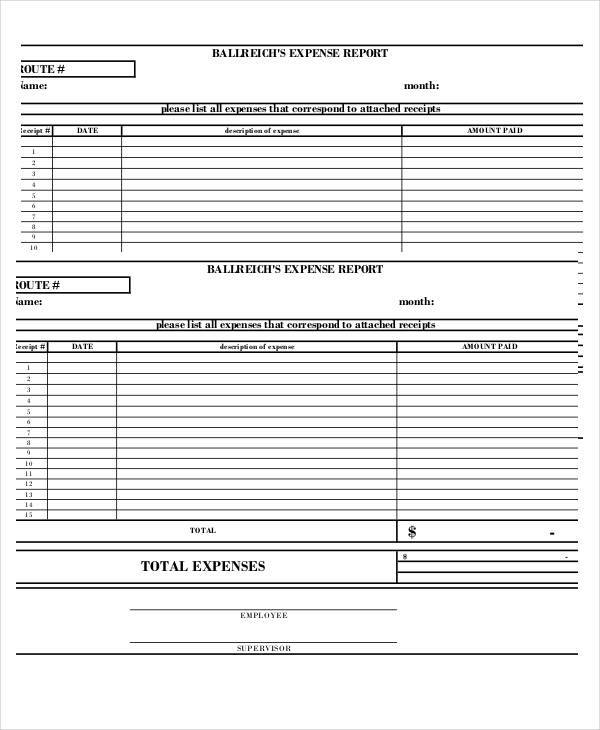 On the other hand, an invoice or a sales invoice in an instrument which, in most cases, demands payment from the buyer (also known as a bill or contract of sale).An invoice is usually sent by the seller to the buyer, listing all the details of their business or sales transaction including the goods and services provided (along with their description and amount), the total payable amount including possible discounts and/or sales tax, and the deadline for payment. 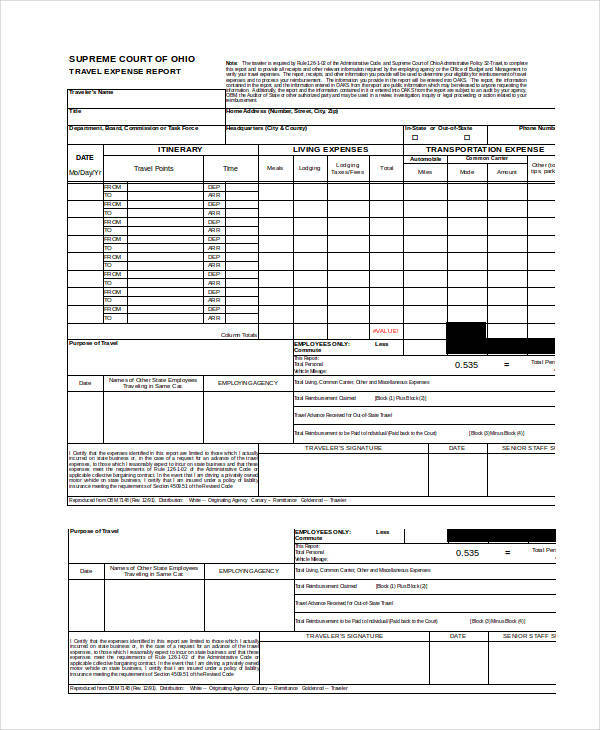 The purpose of invoices is usually serves to prove the agreement of both parties to all the terms of transaction, especially the payment terms. 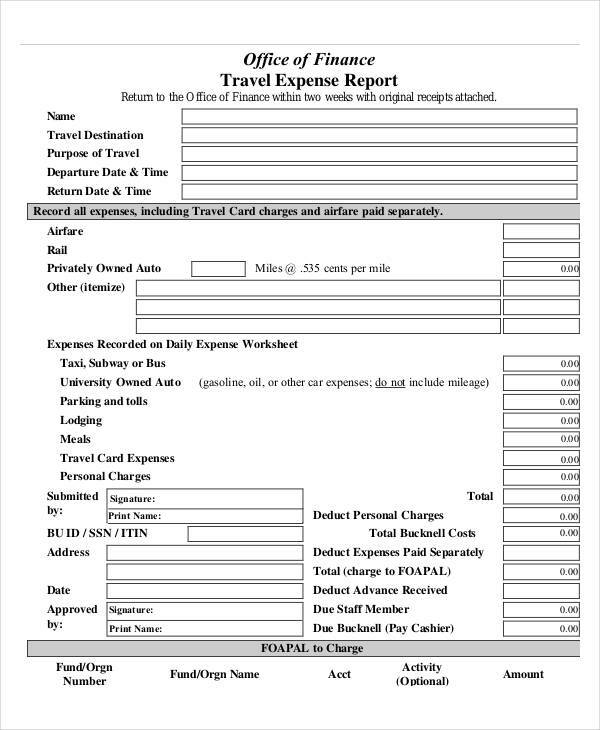 Expense reports and invoices are similar, in a sense that both contain a list of goods and services, serving as an evidence that a business or sales transaction did indeed happen. 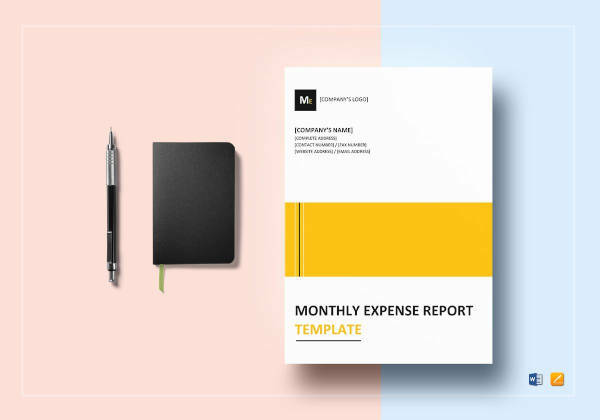 However, an expense report is a document sent by an employee to his/her employer as a receipt of all the money spent for the company, while an invoice is sent by a seller to a buyer as a bill for the goods/services being rendered. 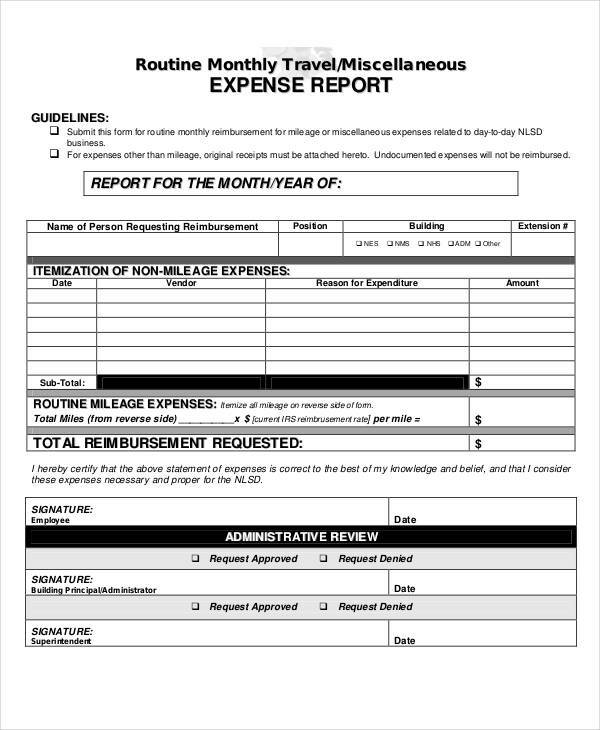 If you are still confused, you may check out some free expense report examples for clarification. 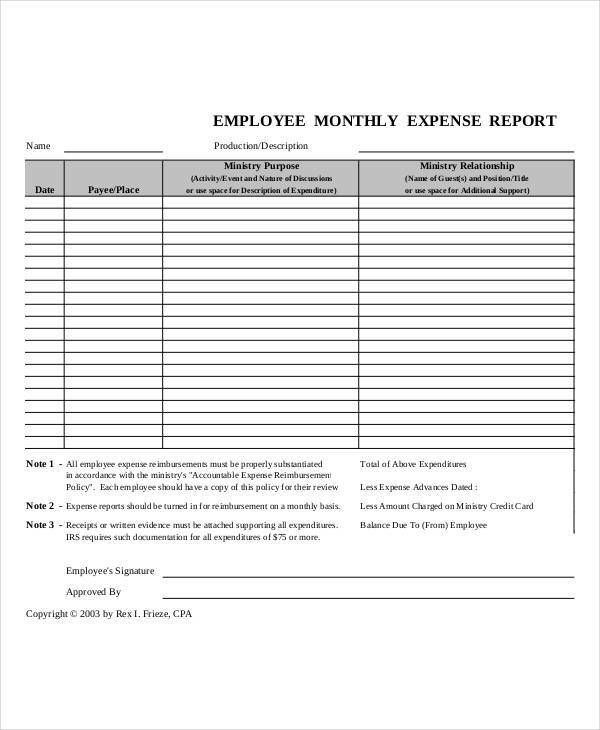 Expense reports are useful in managing and keeping track of a company’s financial report status. 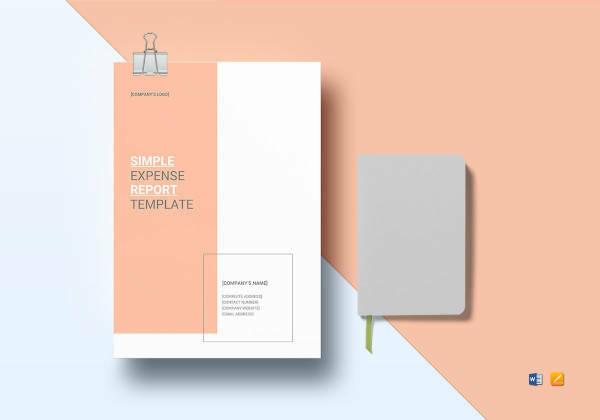 By keeping track of all the expenses made by the employees for the company, the head of the company will be able to know if the company’s finances are being spent accordingly. 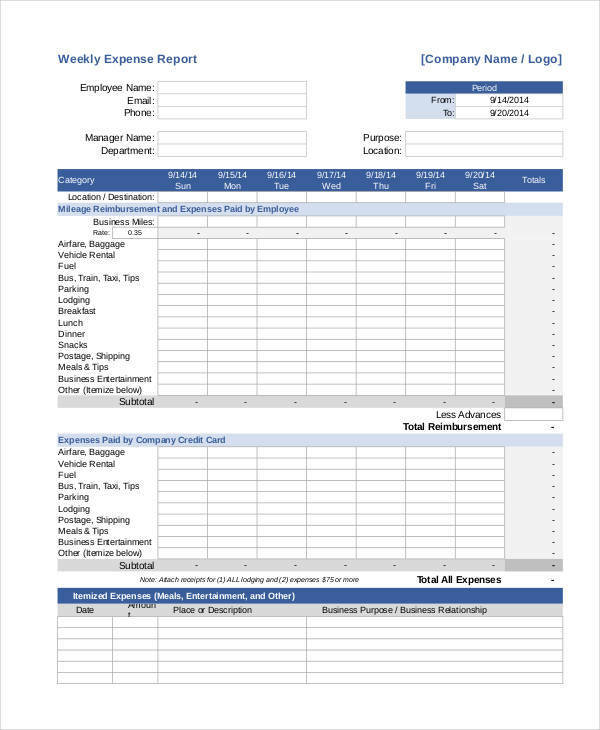 If the money is being spent for reasons not related to company operations, expense reports will aid in tracking them so that the company head can immediately act on it. 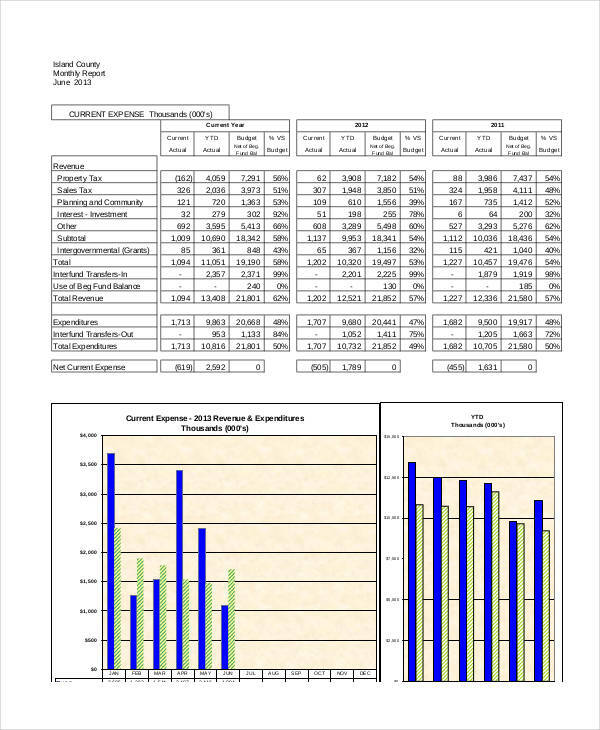 Reviewing the past expense reports will show how expenses were made in the past, guiding future budget allocations. 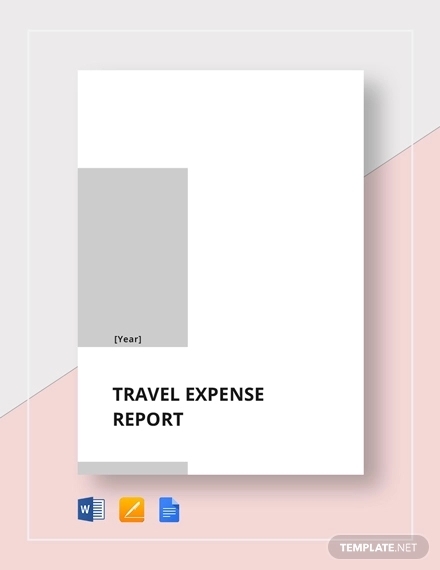 Set a clear policy on expense reports. 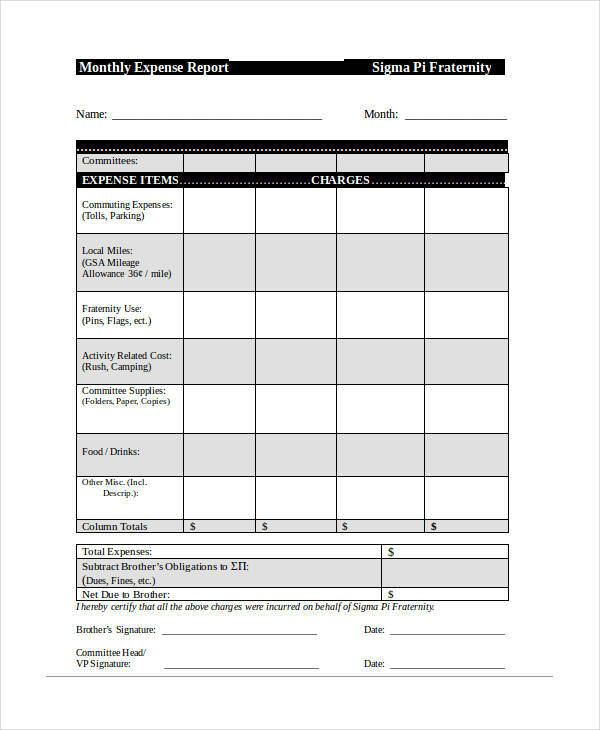 Provide training on proper methods of making expense reports. 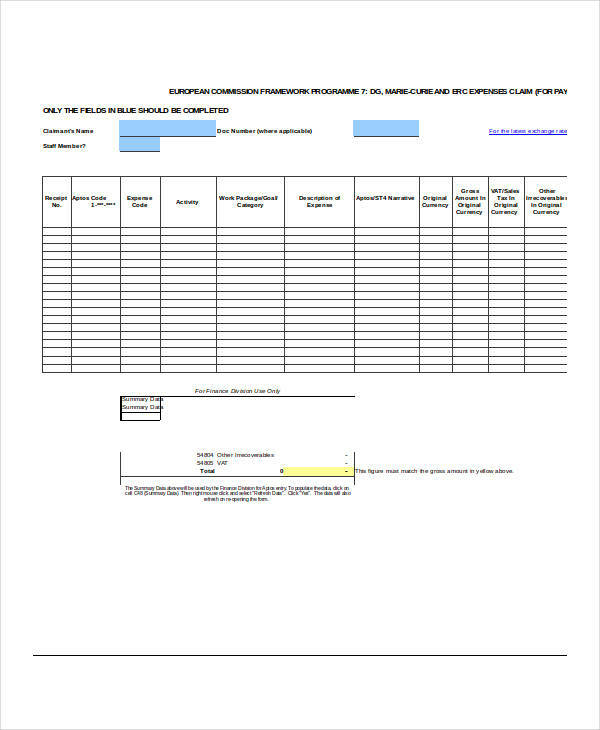 Create simple process to follow and formulate forms that are easy to prepare. 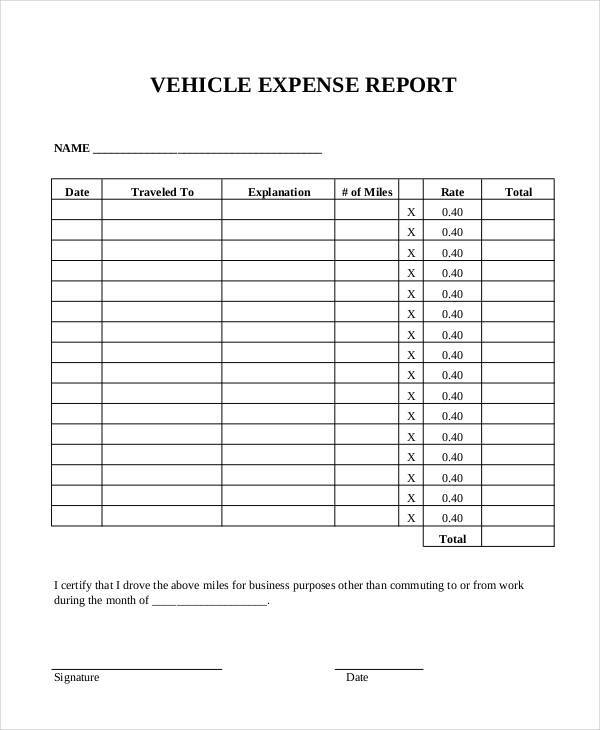 Make sure your expense reports have complete and accurate data. Rely on online software or mobile phone applications. Like other reports (e.g. 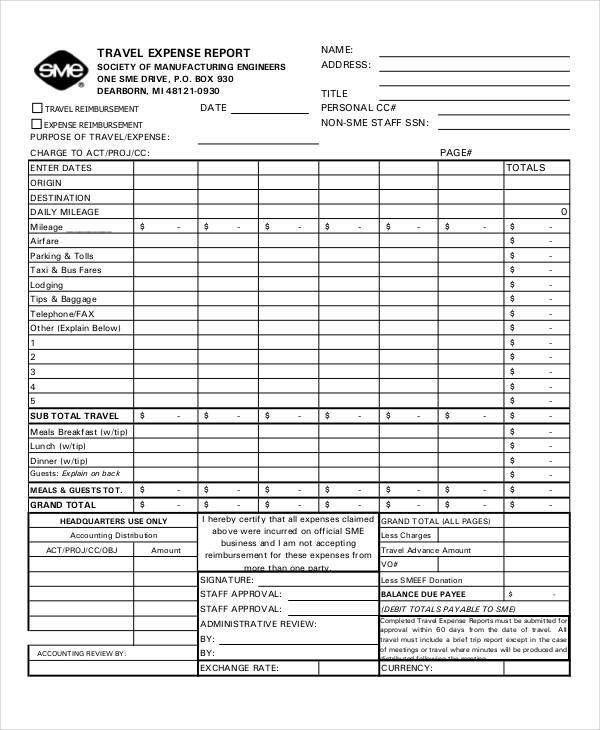 sales reports), making expense reports can be a real hassle, especially if your hands are already full. Gathering, calculating, and organizing the data needed for expense reports—it’s tiring just to think of. Have a clean workstation. 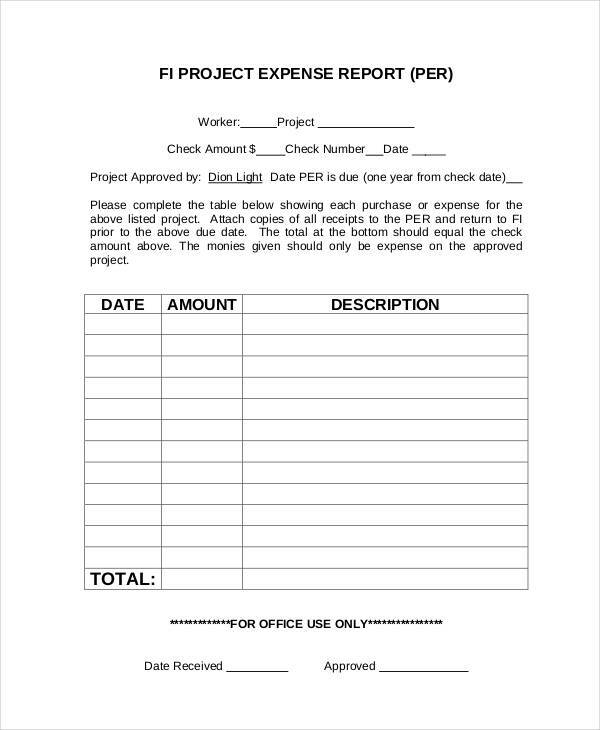 If your workstation is messy, you’ll also have a hard time organizing your expense report. Gather the materials. 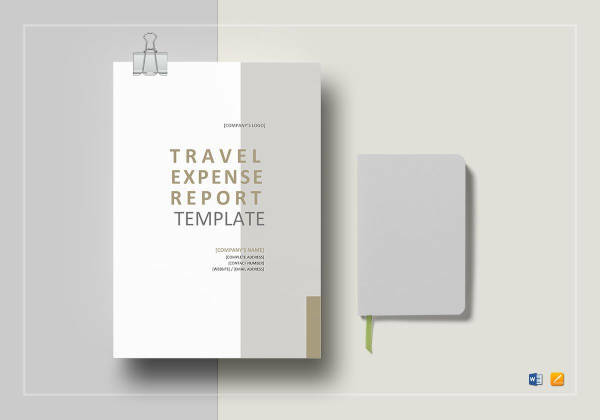 Have whatever you need to prepare for your expense report. Sort receipts. Sort them out by category (e.g. date, supplies, equipment, meals, etc). 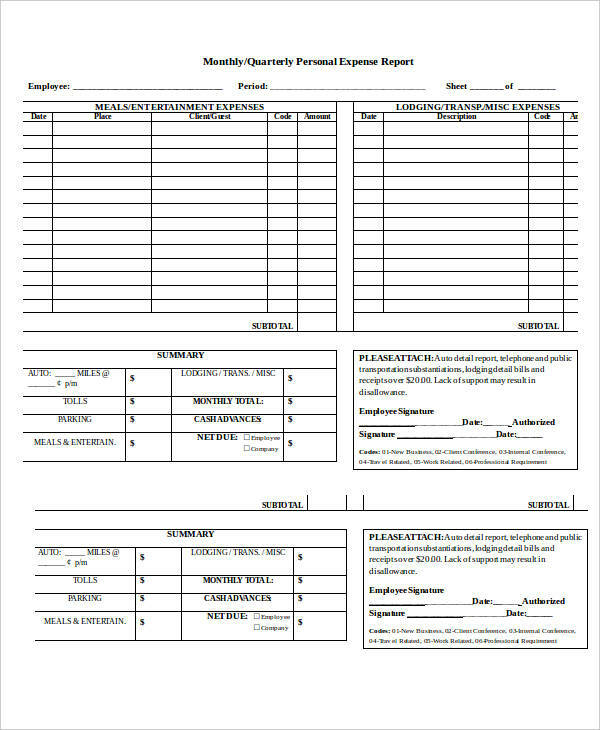 Photocopy, take photos, or scan receipts. Lost receipts can be a huge problem, so make a back-up copy for your receipts. If your office does not have a photocopier, take photos or scan them into your computer. Store receipts properly. It is a necessary measure to prepare a back-up copy for each receipt, but it is always best to store it properly. Have a bag or envelope to put your receipts upon receiving them. Prepare ahead of time. 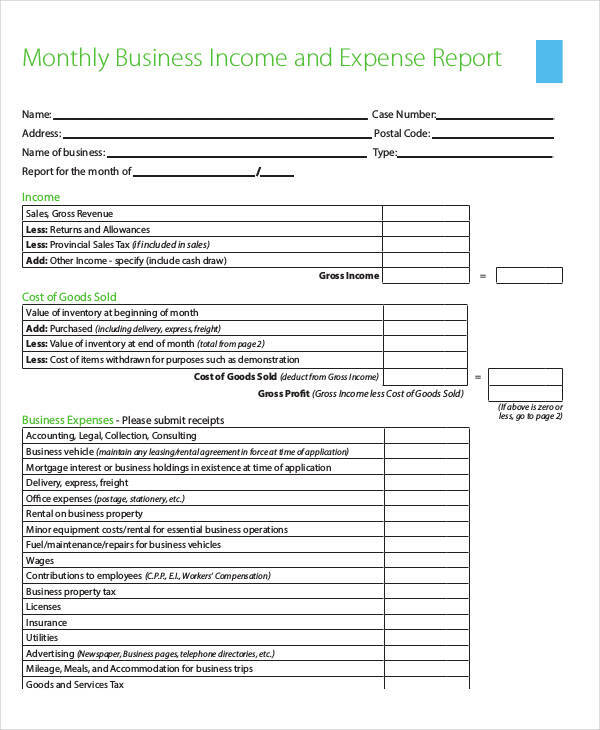 Typically, expense reports are to turned in per month. So do not wait until the end of the month and give yourself more time to prepare.